What could be better than travelling to far off destinations on a floating hotel filled with entertainment, restaurants and activities? A cruise has become one of the most popular ways to see the world, and it’s the stress-free vacation option that over 20 million people are now enjoying each year. 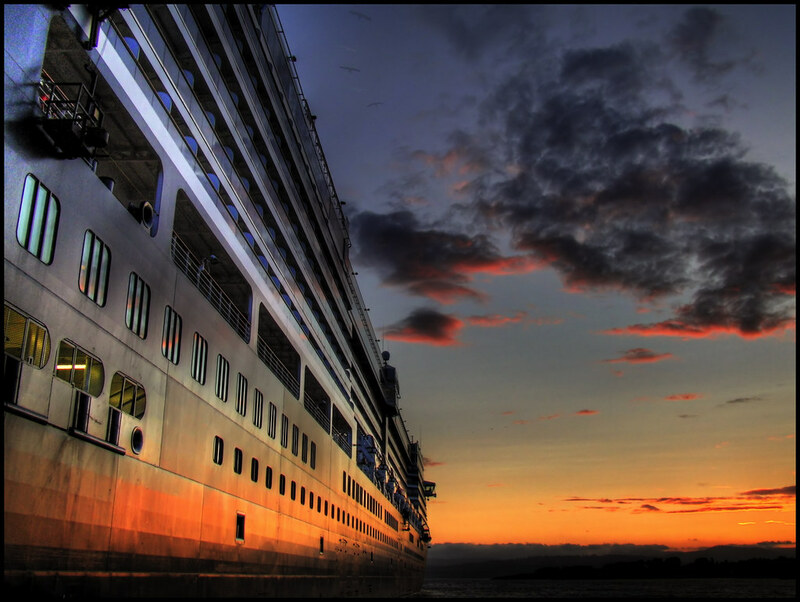 A cruise is one of the most pleasurable ways to travel whether you’re a couple taking a romantic voyage, or a family looking for a different type of vacation from the usual hotel resorts. Taking to the world’s oceans by ship offers a number of benefits and this is a highly affordable option with most meals, nightly entertainment and activities included in the price. Passengers need simply choose their destinations, book their cabin or suite and then jump on-board and let the ship take them to their ports of call. There’s no packing and unpacking multiple times between destinations and no airport queues and security checks to deal with before departure. Take you place by the ship’s swimming pool or spend some time in the cinema, casino, fitness centre or restaurants – it’s all waiting just outside your cabin door. Today’s cruises can last from a mini-weekend ‘taster’ trip to a week or more. For fun family cruises to multiple destinations, check out Thomson.co.uk. You can follow the sun to Western Mediterranean ports including Barcelona, Naples, Palma and Malaga or head East to check out the medieval delights of Croatia’s Dubrovnik combined with a trip to one of the world’s most romantic cities, Venice. The Caribbean Islands are of course one of the most popular cruise destinations, and seven nights will allow you to see sights and sounds of the ‘happy island’ of Antigua while those ice-white ribbons of soft sand are waiting in Barbados. If its Mayan ruins, tropical islands and fun-filled city nights then choose a Central American trip that includes Cozumel, Montego Bay and Cuba – the destinations are diverse and offer something to suit ever taste. Guided shore-excursions and pre-arranged activities can be included in the price of your trip meaning you can make the most of your time at your destination. This type of vacation is without doubt one of the most relaxing ways to travel and there’s nothing more exciting than seeing your next country or city appear on the horizon, ready to be explored. Andrew Wilbourne is an accomplished travel writer/editor who loves to go to different countries and experience the culture as well as the sights that they offer. In addition to being a passionate writer and a family man, he is an adventure junkie of sorts who makes it a point to test himself each time the opportunity presents itself. Andrew simply loves the outdoors and makes it a point to try something new each time he visits a particular destination. He has travelled extensively and is probably doing so as you read his blog post.